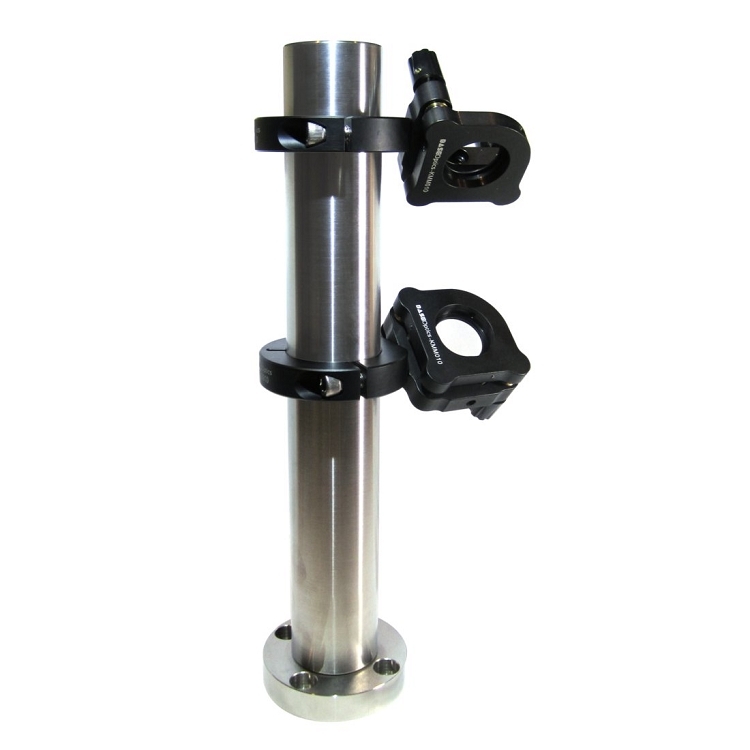 Home > Opto-Mechanics > Posts / Post Holders > 1.5 in Post and Accessories > 1.5 in Post > Ø1.5" Stainless Steel Post - Length 14.0"
Base Lab Tools provides these Ø1.5 in posts for building extended rigid structures. 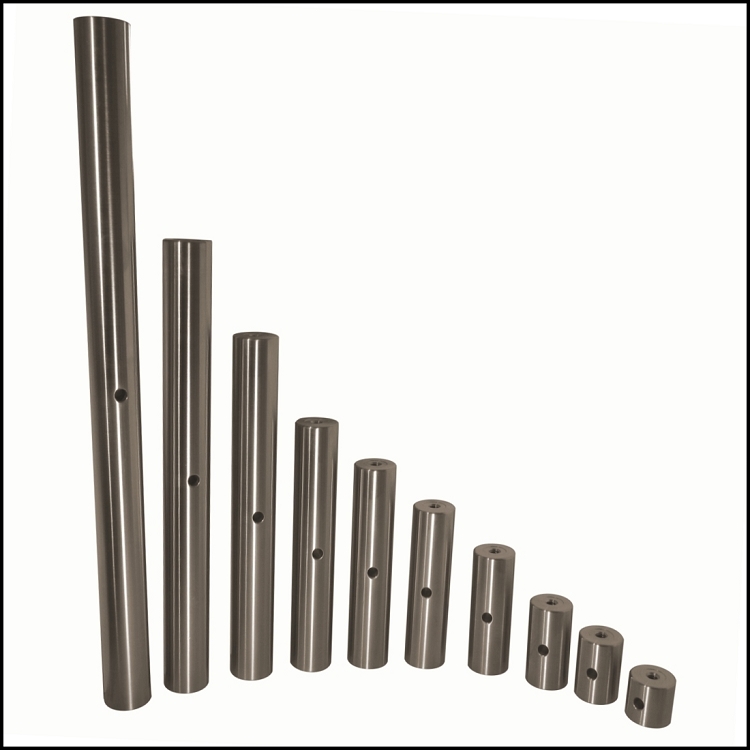 Typical applications include supporting aluminum breadboards above the optical table, building a framework from which to suspend optical components and creating instrument shelves upon or above the optical table. 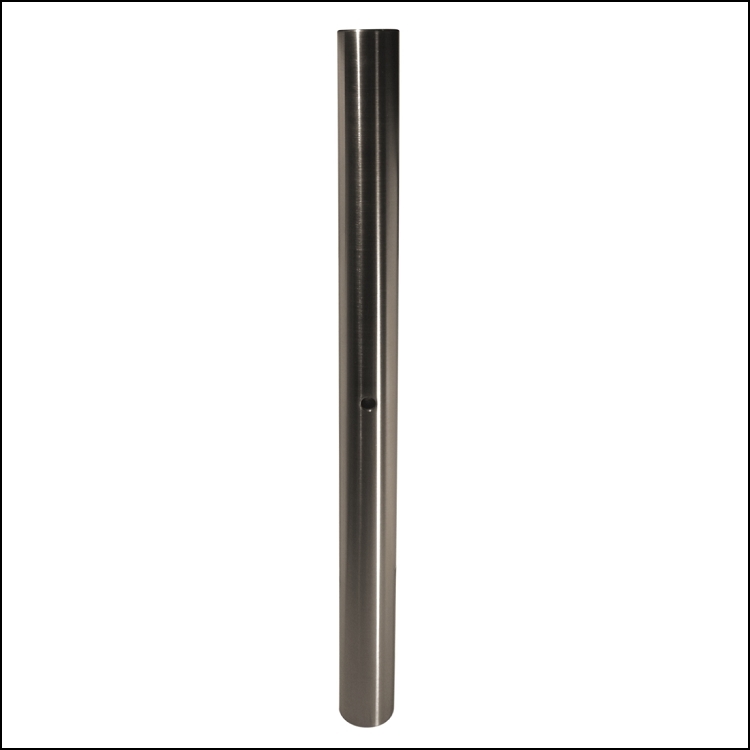 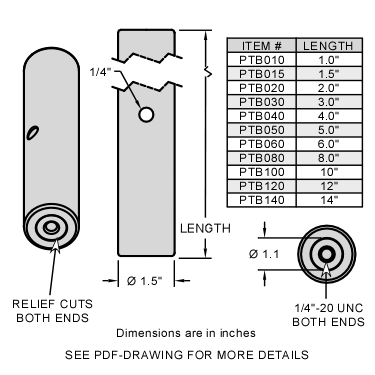 Each PTB series Ø1.5 in post is tapped with 1/4-20 tapped holes on both ends and a Ø1/4" cross through hole to provide leverage when securing the post. 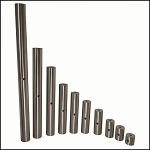 Posts can be stacked using 1/4-20 set screws (not included).